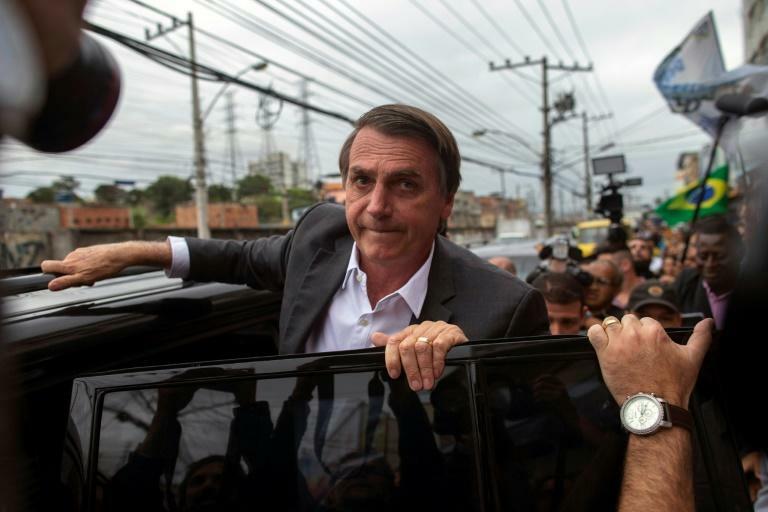 With a month to go to presidential elections in Brazil, the current campaign can already go down as the most surreal and unpredictable in the country's history. Up until last week, more than half of Brazil's 147 million-strong electorate was prepared to vote either for the country's most famous prisoner, former president Luiz Inacio Lula da Silva, or for a self-confessed fan of Brazil's 20-year military dictatorship that ended in 1985, Jair Bolsonaro. The leftist Lula is sitting in a jail cell after he was convicted of accepting a bribe, while right-wing Bolsonaro is known for his controversial remarks branded as racist, misogynist and homophobic by his detractors. The country is plagued by uncontrollable violence, endemic corruption, a budgetary crisis, rising unemployment and a president, Michel Temer, breaking records for unpopularity. Brazilians have had enough. Almost a third of the population say they don't know who to vote for, markets are volatile and the currency is falling. None of the other main candidates -- Geraldo Alckmin, Marina Silva and Ciro Gomes -- have reached double figures in polls. 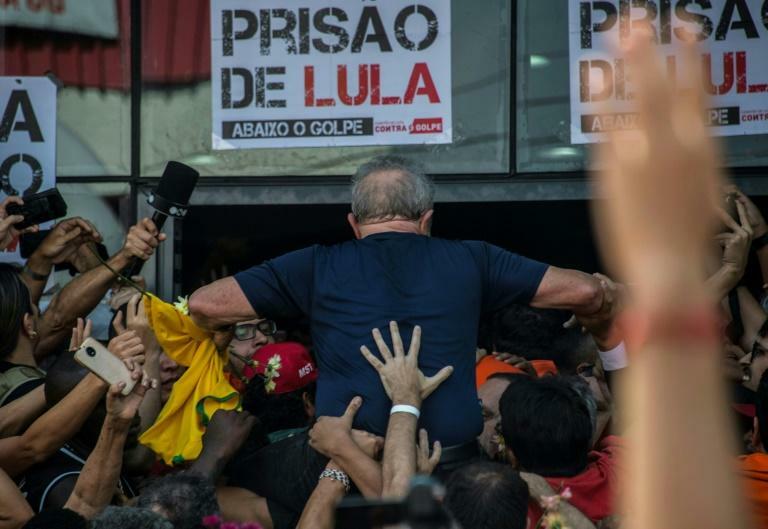 The calamitous presidential race took a decisive turn last week when Brazil's electoral court ruled that poll leader Lula could not stand due to the country's "clean slate" law that prevents felons who have lost an appeal from contesting elections. Having already served two terms from 2003 to 2010, Lula was not just leading polls but had more than twice the share of second-placed Bolsonaro. Lula has appealed his ban to the supreme court and United Nations, but he's running out of avenues to ensure his name appears on the ballot. "Legally he still has one possibility," said Michael Mohallem, an analyst at the Getulio Vargas Foundation, a higher education institution specializing in economics and business. Mohallem says this election "looks like no other." "Every other candidate's strategy depends on Lula. He's the key to the election," he added. This is uncharted territory for Brazil in an election campaign that has been reduced from 90 to 45 days after a reform. The election soap opera also stands out because of the decisive role "judicial authorities are playing," said Mohallem. If Lula is definitively barred from standing, that would leave Bolsonaro, who has spoken out in support of the military dictatorship's use of torture, as the front-runner for the October 7 first round of voting and almost certain to make it to the second round three weeks later. "Bolsonaro as the leading candidate is quite surreal," said David Fleischer, a political science professor at the University of Brasilia. "The people mostly supporting Bolsonaro are under 35 years, so they were born after the military regime," he added. Absurdly, as Bolsonaro's Social Liberal Party (PSL) has only nine deputies in parliament, that affords him only eight seconds of television campaign advertising. During the first campaign commercial, he had only enough time to say: "We defend family and heritage." More than most, Bolsonaro is going to need to rely on his 8.5 million social media followers. 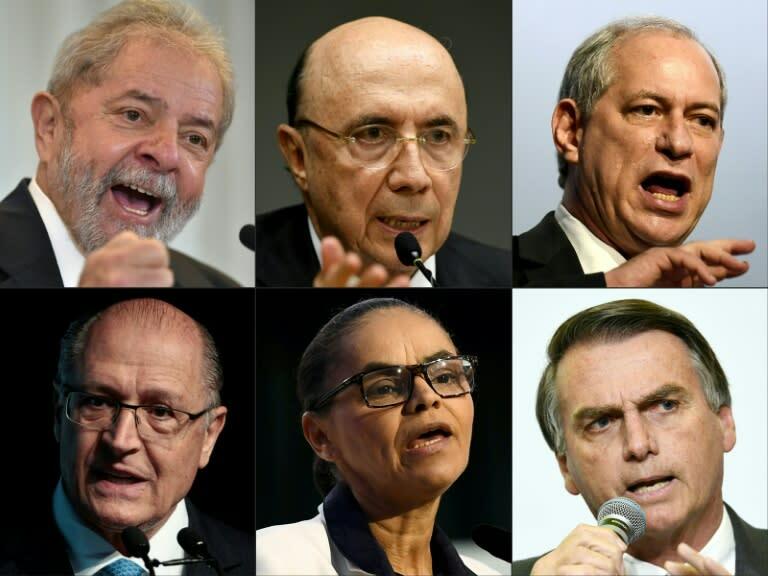 Four candidates are in the running to reach the October 28 second round against Bolsonaro. Center-right candidate Alckmin, a market-friendly former Sao Paulo governor, is hoping his popularity will surge in the polls after he was given more than five minutes of television exposure. Polls currently give him just seven percent of the vote. Environmentalist Silva and center-left candidate Gomes have ground to make up following underwhelming campaigns so far. Lula's Workers' Party has been guilty of throwing all its eggs into an ultimately probably hopeless basket in fighting for its popular leader right to the end. If and when his substitute is finally announced, the likely figure, former Sao Paulo mayor Fernando Haddad is a near-unknown outside of his own city. Brazilians often confuse his Arabic surname with the Portuguese "Andrade." Perversely, he might just become better known, although for the wrong reasons as he was charged with corruption on Monday. Haddad has toed a humble PT party line claiming he is prepared to be Lula's "lamp," an expression that means his prestigious comrade is so charismatic that voters would be willing even to elect his reading light. This "lamp" has received only four percent in polls, though, and the PT has a lot of catching up to do if it does eventually decide to get behind Haddad.